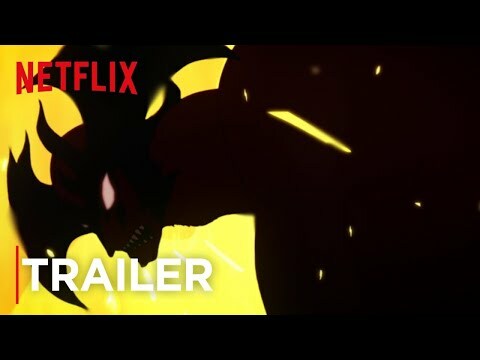 It's disappointing that Netflix doesn't have a more robust horror anime selection, but let's take a look at what they have anyway. Here are all the horror anime currently streaming on Netflix, as voted on by anime fans like you. Ajin: Demi-Human isn't a strict horror title, but it definitely has some really messed up scenes that will stick with you. Imagine being a human who cannot die, and the government wants to experiment on your body and kill you over and over again in the most excruciating ways possible. Sounds pretty scary, right? 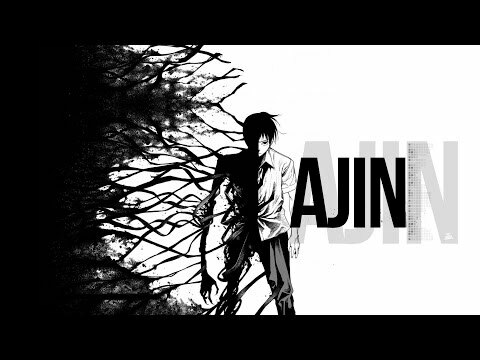 Don't sleep on Ajin, and don't worry about the animation style - you will get used to it. 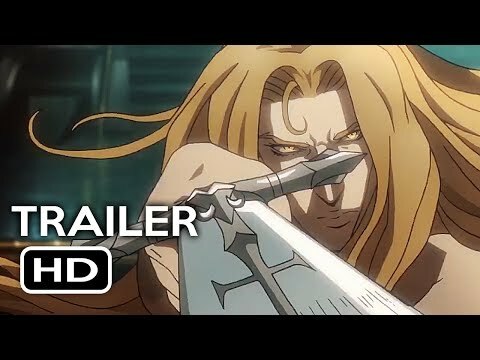 Other horror anime currently streaming on Netflix include the newer series Castlevania, which is exclusive to Netflix, as well as Attack on Titan and Devilman Crybaby. 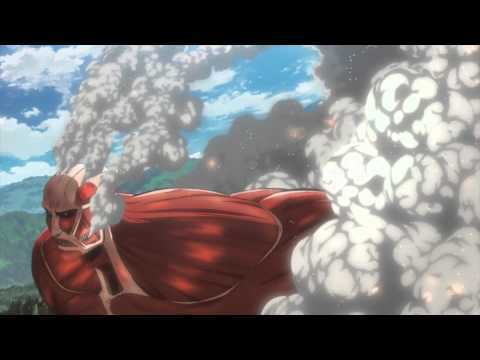 Vote up the Netflix horror anime you would recommend to other otakus, and vote down anything that you've seen but didn't enjoy.